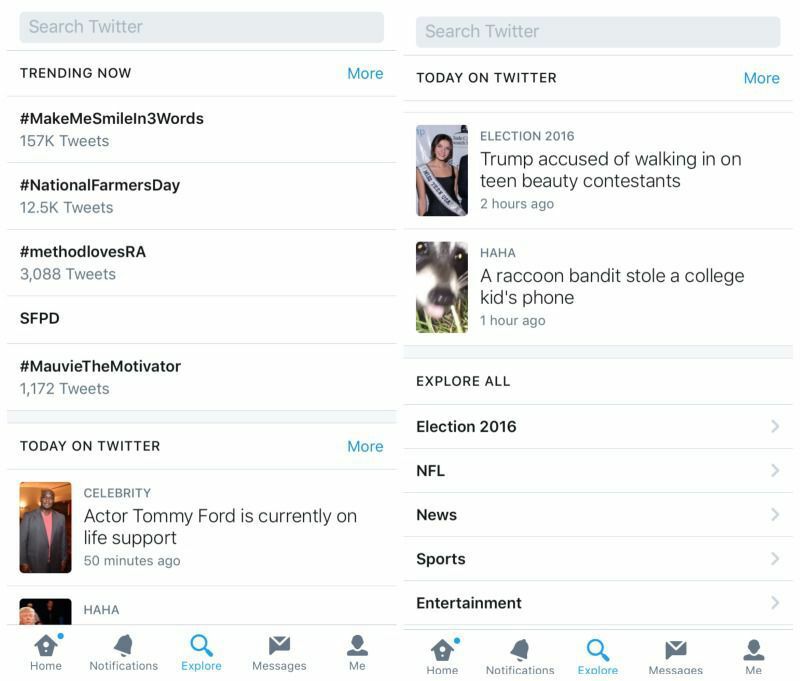 Twitter Moments: A Failure or a Another Demonstration of Unrealized Potential? However you look at it, Twitter's 'Moments' has failed to live up to expectation. The highly touted addition - originally called 'Project Lightning' - was seen as a way for the platform to solve one of its core issues: the perception that Twitter is too difficult to understand for non-users, the people they most need to appeal to in order to boost their stalled user growth. "This is a bold change, not evolutionary," Kevin Weil - the then Twitter SVP of Product - told BuzzFeed ahead of Moments' launch (Weil is now Head of Product at Instagram). Twitter had bet big on Moments being a success, giving it prominent placement within the app and running their first ever TV ad to support it. But now, a year after its launch, it seems the that Twitter's been forced to concede that the option isn't going to deliver like they'd hoped. This week, there have been reports of two different Twitter tests being conducted to replace the Moments tab with a new "Trending on Twitter" type prompt. 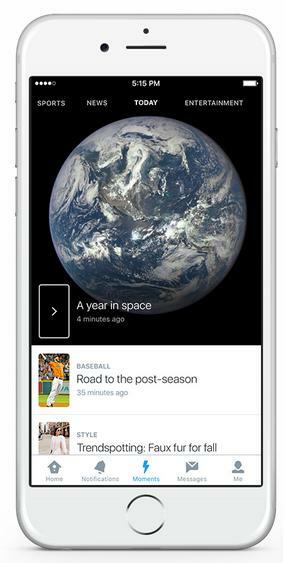 In the first iteration, Moments is replaced with a 'Happening' tab which puts more focus on live video and trends. This makes sense, and works more in line with Twitter's newly identified "what's happening now" mission statement, while also emphasizing live streaming - which seems to be the platform's Obi Wan Kenobi in the face of the looming Empire of market expectation. Another variation, as reported by Mashable, is largely the same, though under a different title - "Explore". Through these new options, Twitter can put more emphasis on live and happening coverage, and coupled with their ongoing advances in machine learning and personalization of the user experience, that tab could become an extremely valuable news source, if done right. But at the same time, it demotes Moments, which underlines the fact that the option has failed to deliver, at least on the scale Twitter had hoped. But there is still life in Moments. The platform last month announced that all user can now create their own Moments, which may not be that exciting to the average user, but for brands it could be significant. 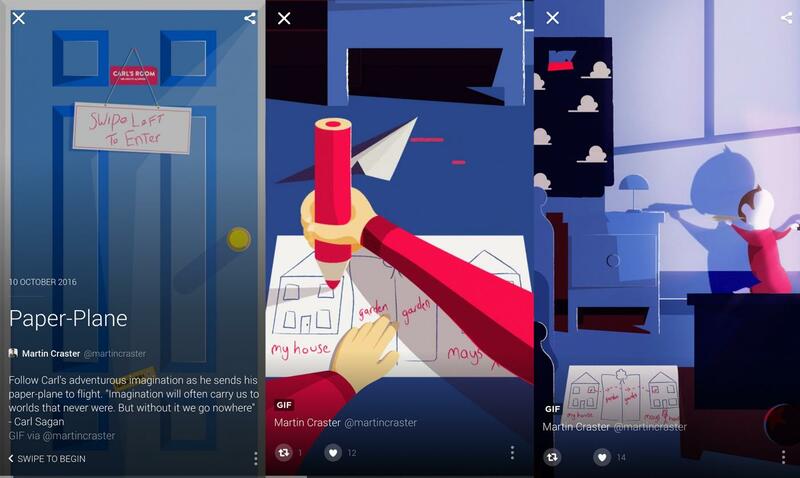 Over on the Twitter UK blog, for example, they've showcased how brands can use Moments to best effect, with some great examples to consider. The full-screen, mobile-friendly presentation of Moments enables some pretty compelling brand experiences, and there's a lot of opportunity there to create better messages via tweet. The only question it then raises is why weren't brands allowed to create Moments sooner, when the hype around the new option was at peak? Now, Twitter might struggle to generate as much interest in the tool, particularly as Moments curation, over time, has been questionable, which has turned many users away from even clicking on the Moments tab. In some ways, the story of Moments is almost a summary of Twitter's challenges overall - they have a great, useful product, but they've struggled with how to best market it and showcase its full potential. The result is that we end up with a mis-aligned view of what the offering is an why we should be interested, instead we're shown smaller, niche use cases and 'cool' trends which fail to connect with a wider audience or demonstrate its actual relevance. The disappointing thing here is that Moments, and Twitter, does have significant potential, but if people fail to see it - if the platform fails to explain its context within our day-to-day lives - then the option too will fail, regardless of actual benefit. In this sense, what happens to Moments, what happens to Periscope and live-streaming, these are all reflective of what becomes of Twitter. Live-streaming may be different, they may have finally found a way to showcase why people should want to use Twitter, to not only watch live events but to interact with the world around those broadcasts in real-time. But that context is key. What makes Twitter an essential app? What can Twitter provide that no one else can? Jack Dorsey feels like they've finally got a handle on this - but will people outside of the company see it the same way?